A hilarious take on the Tory’s new poster. After Hoon and Hewitt embarrassed themselves and the Labour Party in their revolt, this is the exact sort of thing that really rubs salt into the wound. Easily the best of the various adaptations. 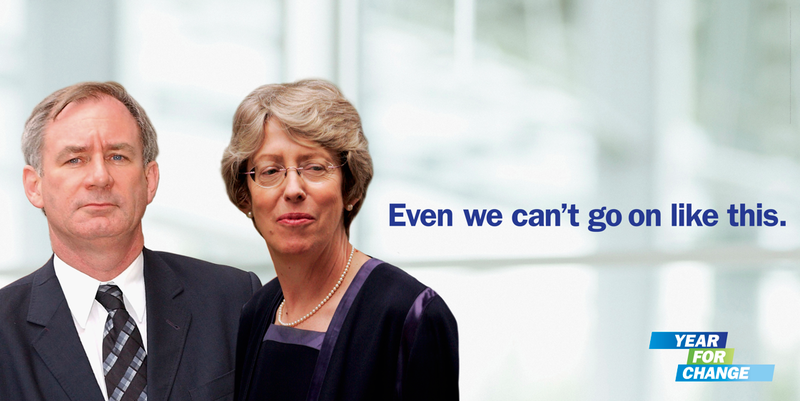 The tories actually put this up on digital sites around the country….